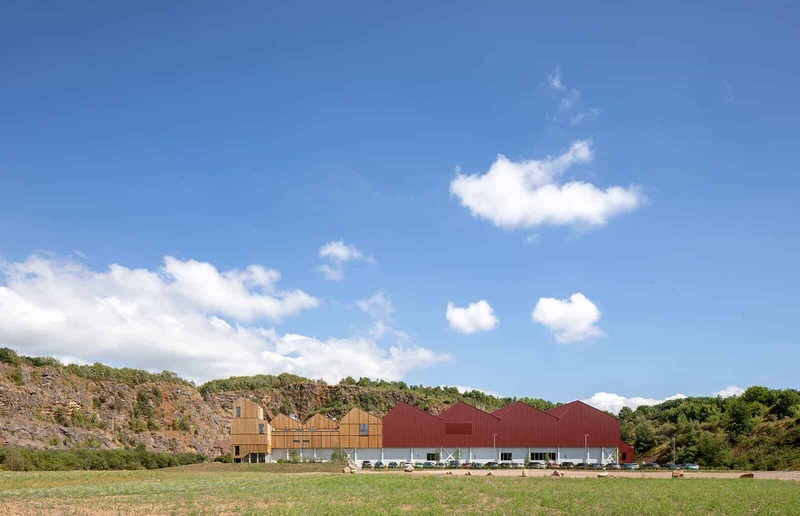 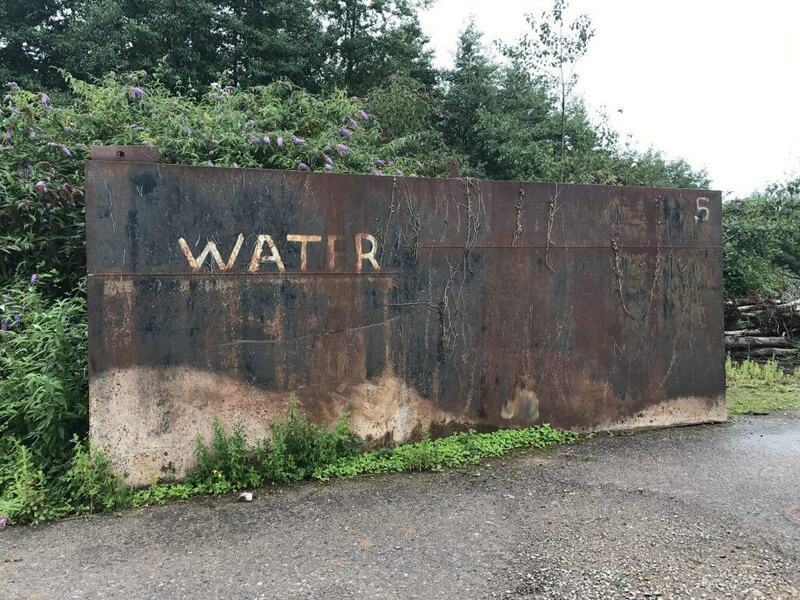 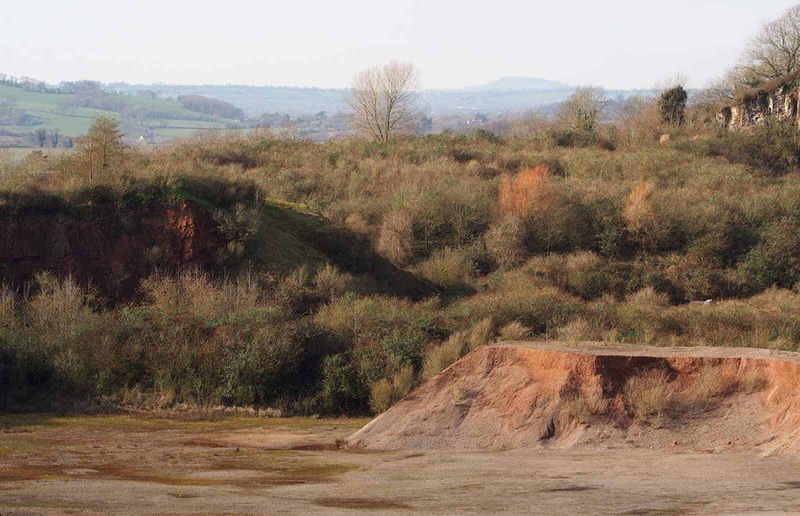 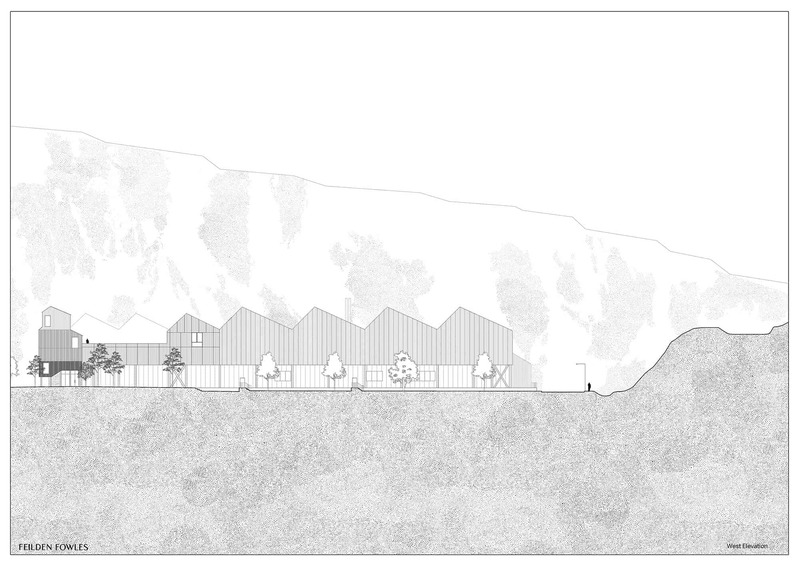 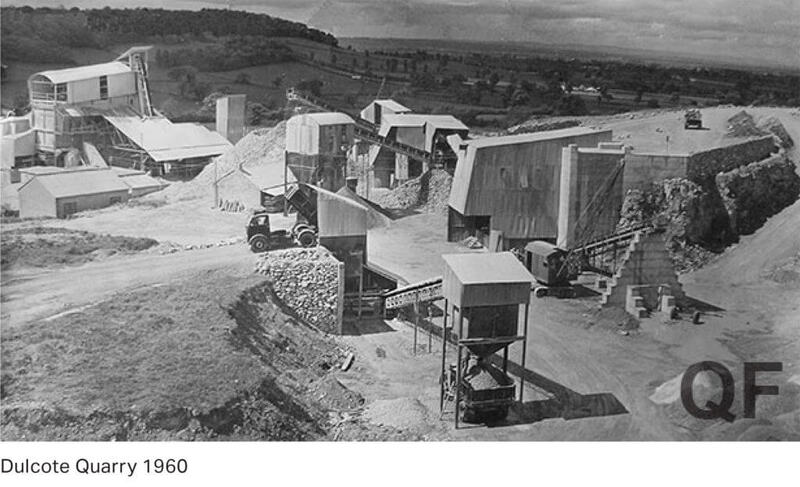 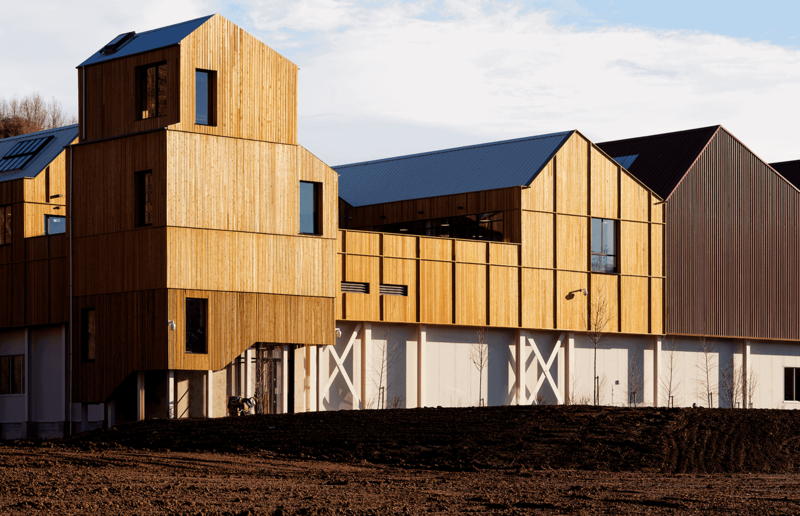 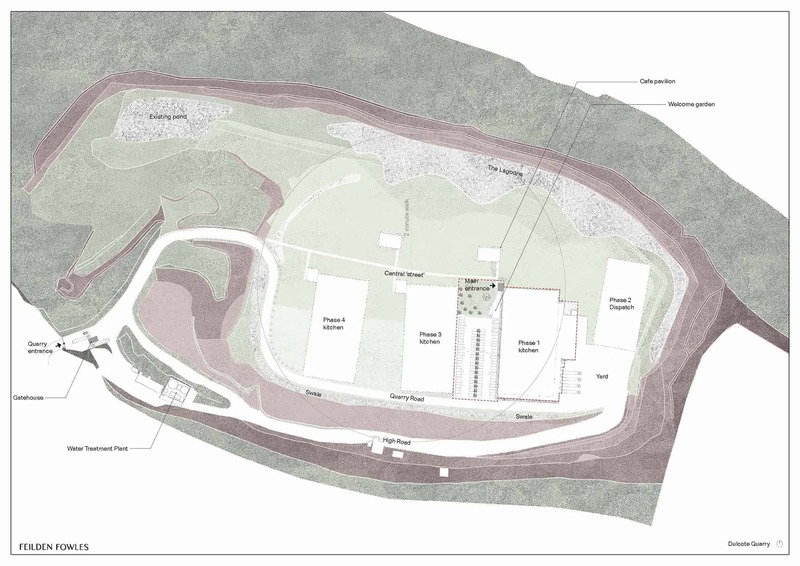 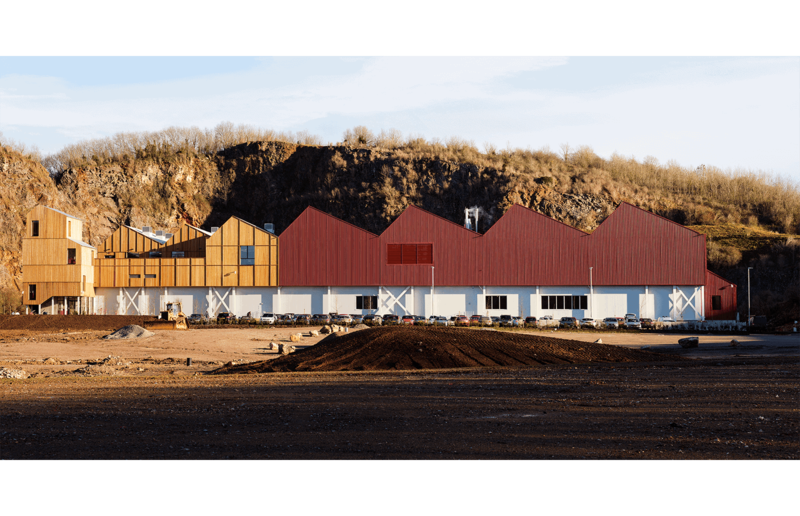 With the firm belief that the highest quality food can only be produced in a high quality working environment, renown food production company, Charlie Bigham’s, set about this aspiration to create an outstanding workplace in the unique landscape of Dulcote Quarry, Somerset. 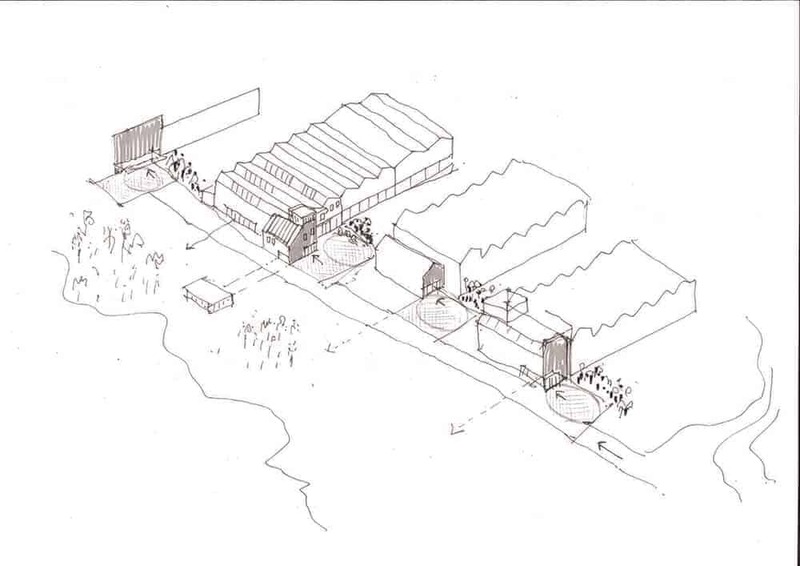 The project will be their long term home allowing the business to grow organically. 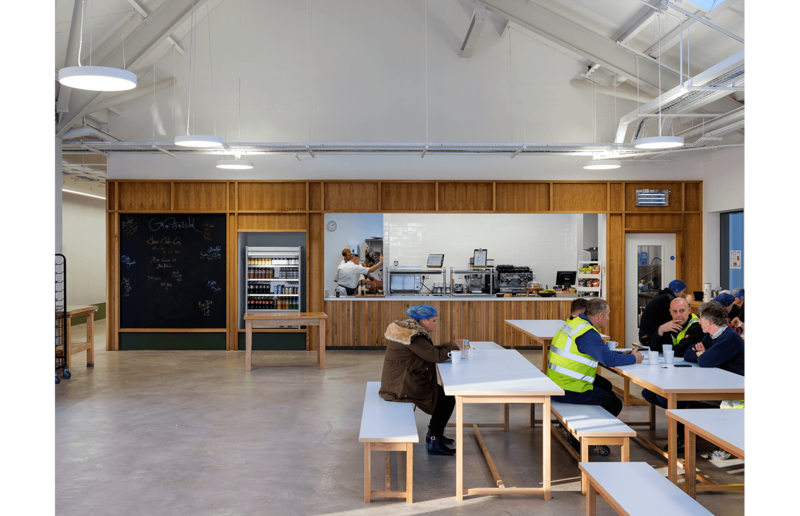 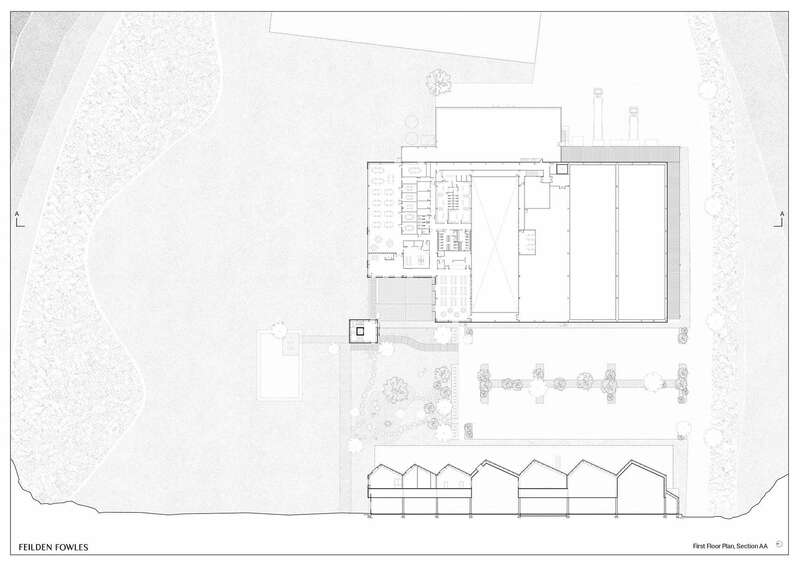 The masterplan revitalises the natural landscape and ecology by siting future kitchens and infrastructure along the southern edge allowing the north to flourish; and proposes a thriving campus of food production and communal pavilions for employees . 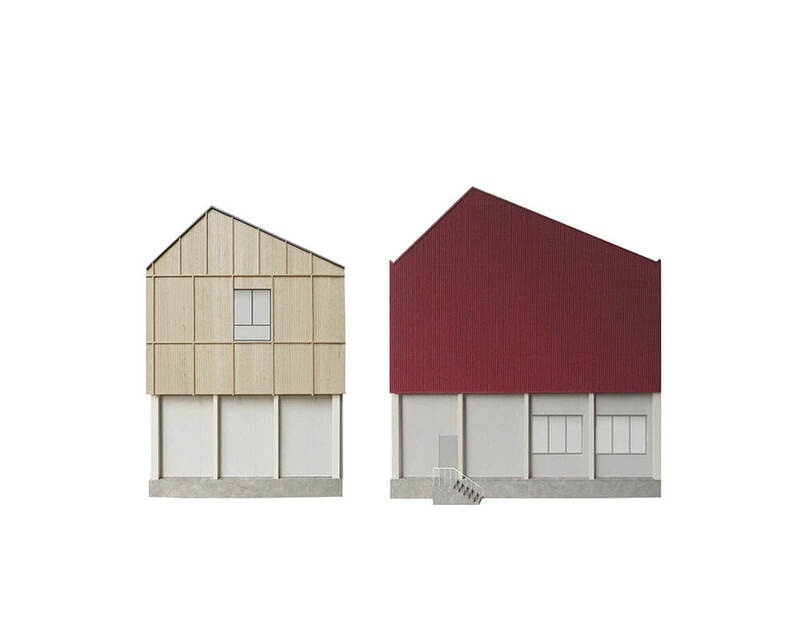 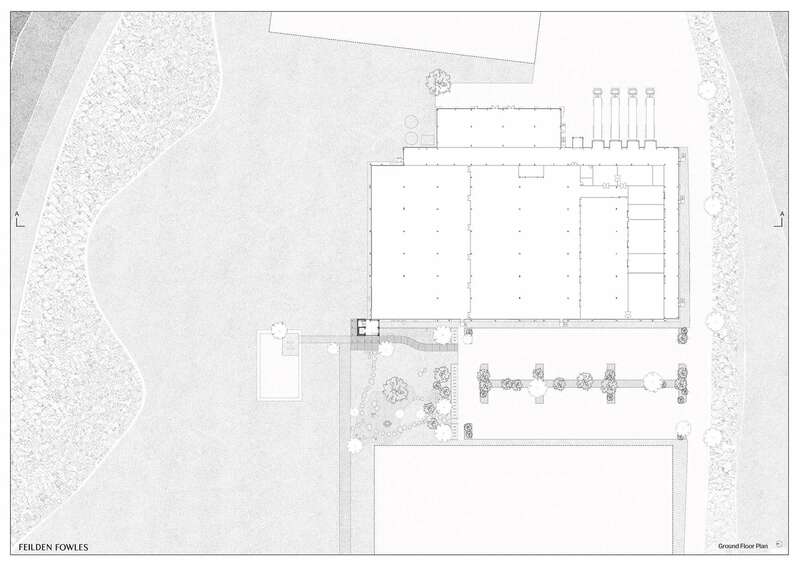 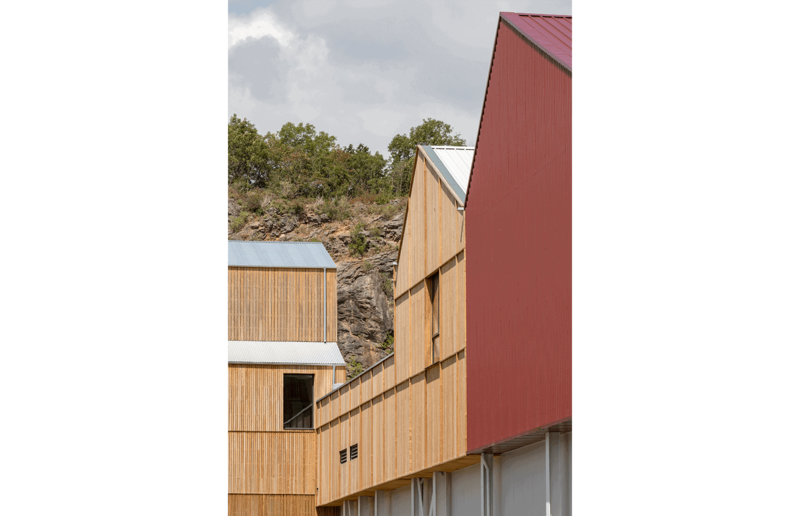 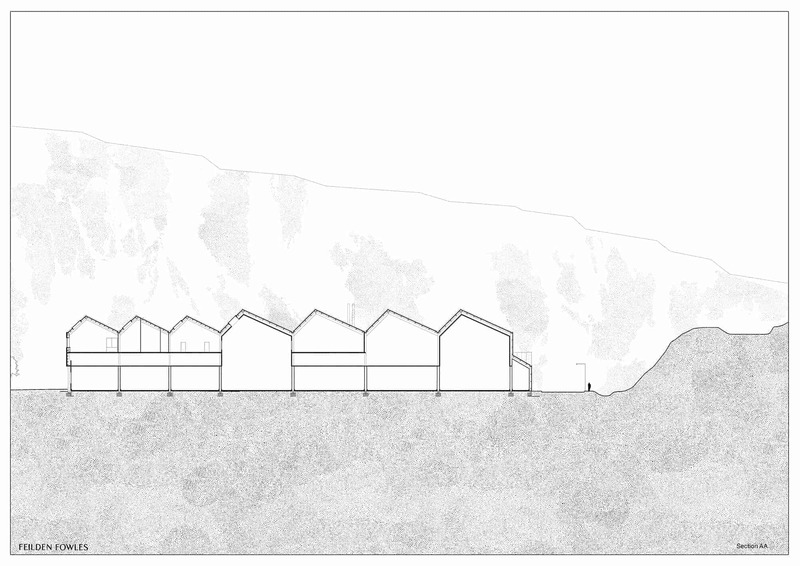 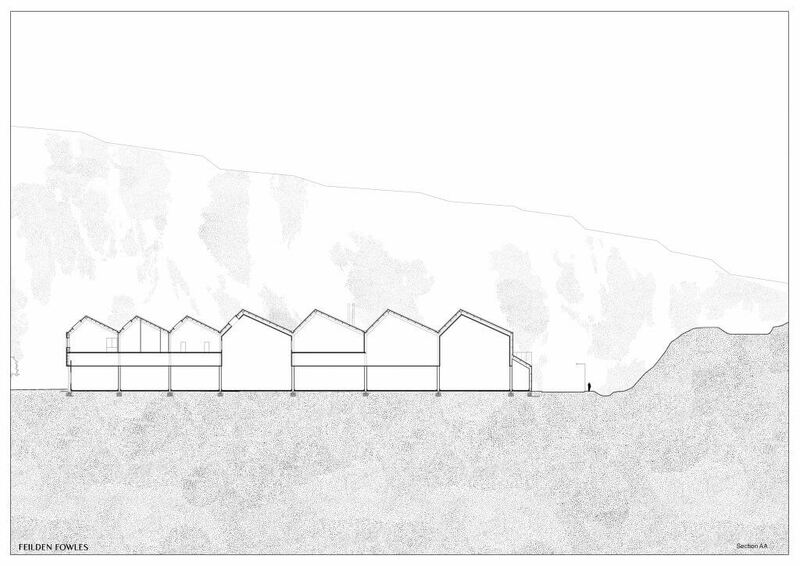 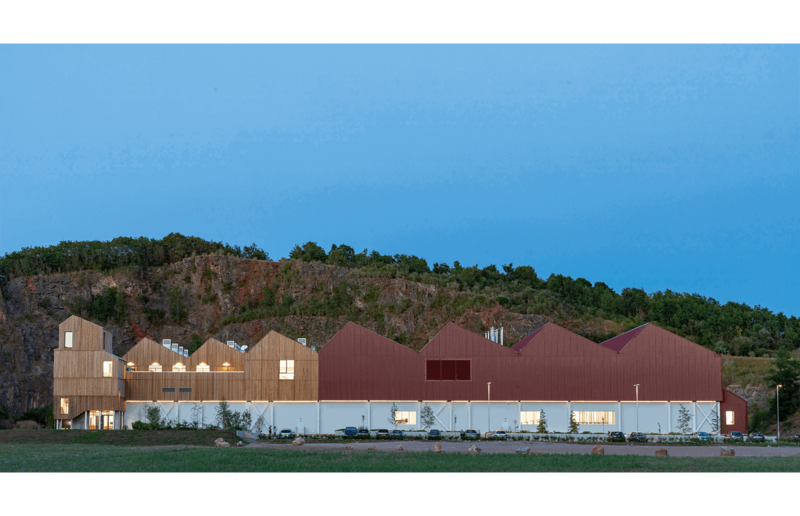 The design concept for the completed first phase enhances the typical industrial typology and its relationship with the site. 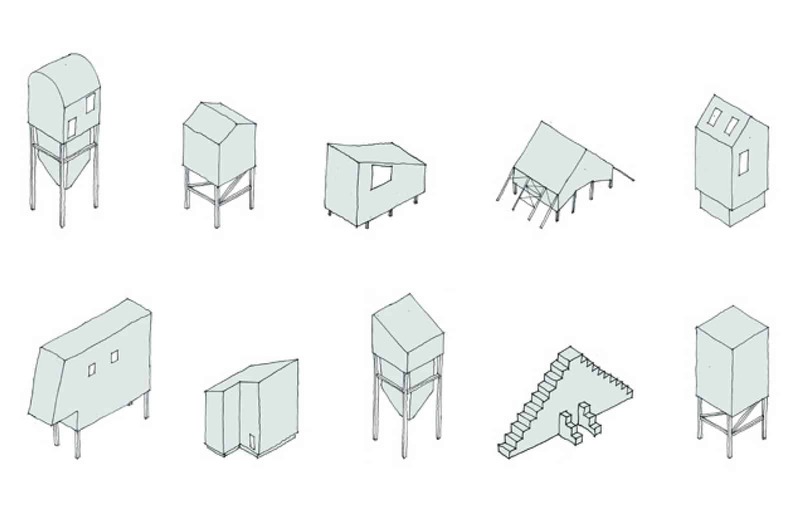 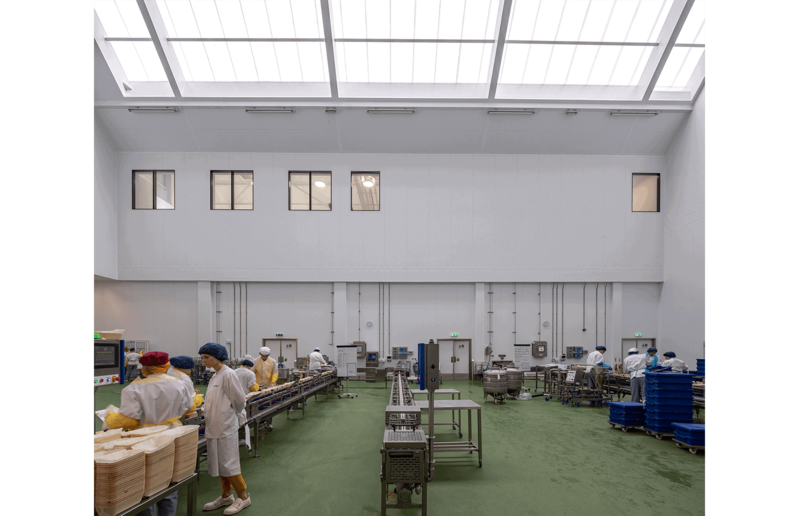 The external form is a composition of asymmetric roofs, which shift in size to reflect the changing internal functions, and enables north facing roof lights to equally distribute daylight through the office and production spaces. 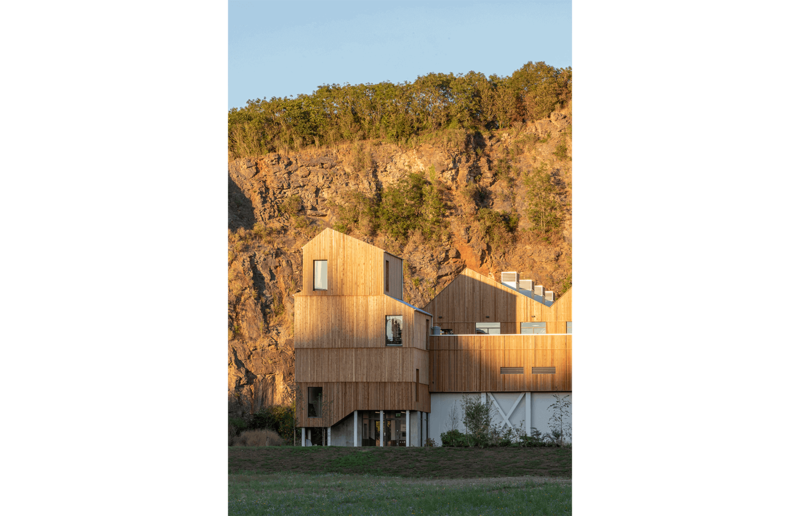 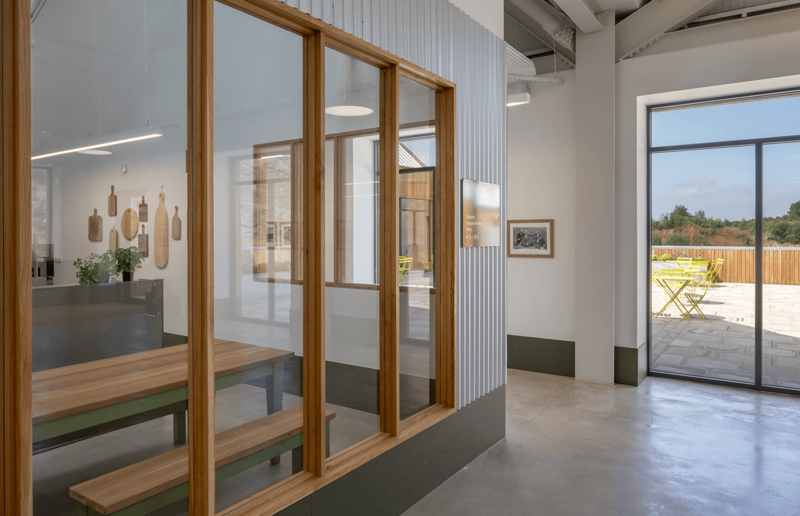 Windows are carefully positioned within the production to allow natural daylight deep into the plan whilst creating an important connection back to the landscape. 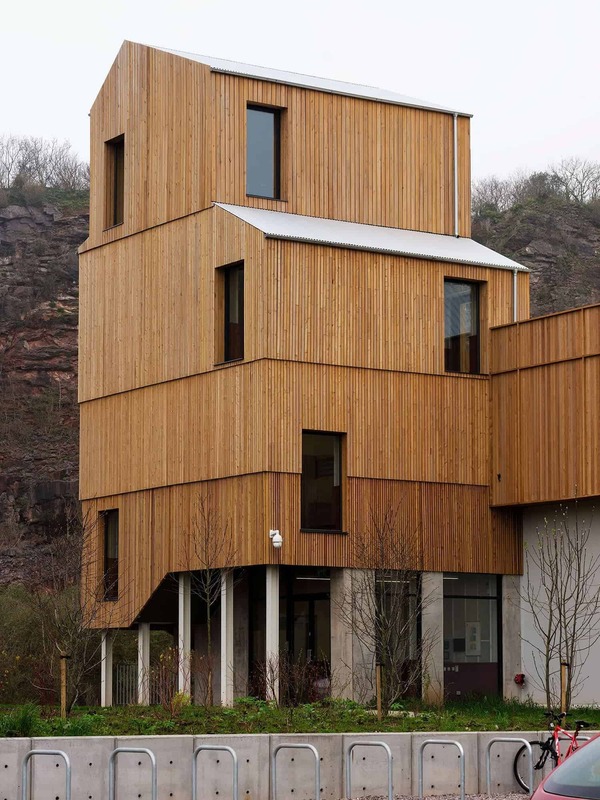 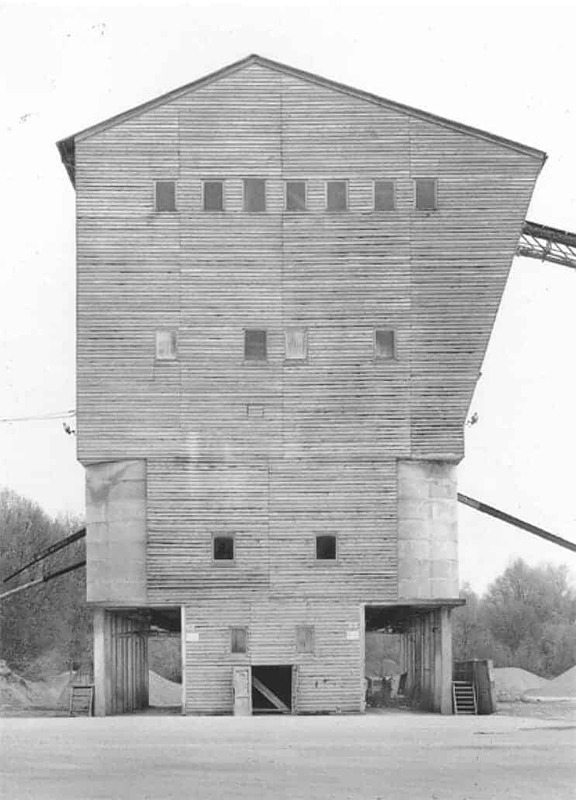 Entry to the building is via a generously scaled entrance tower – a recognisable, timber element. 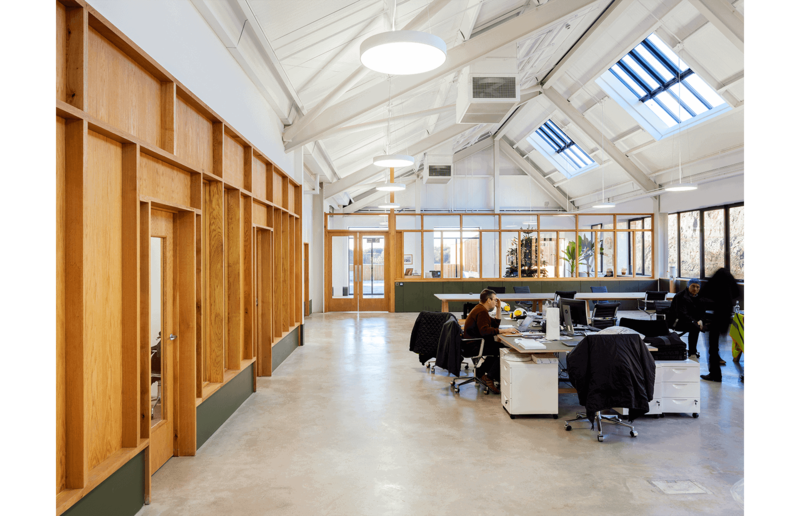 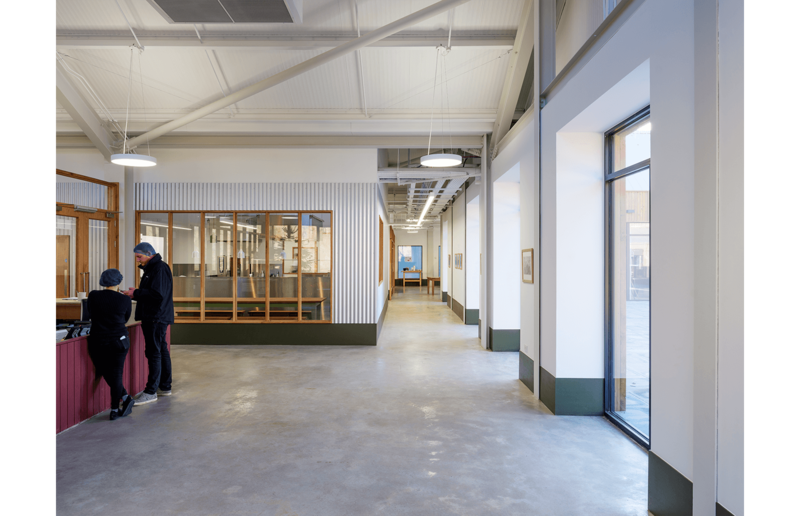 The material language of timber carpentry extends from the staircase to the internal lining of the office and welfare spaces where, conceived as free standing furniture elements, a framework of timber studs create an open but layered office space.